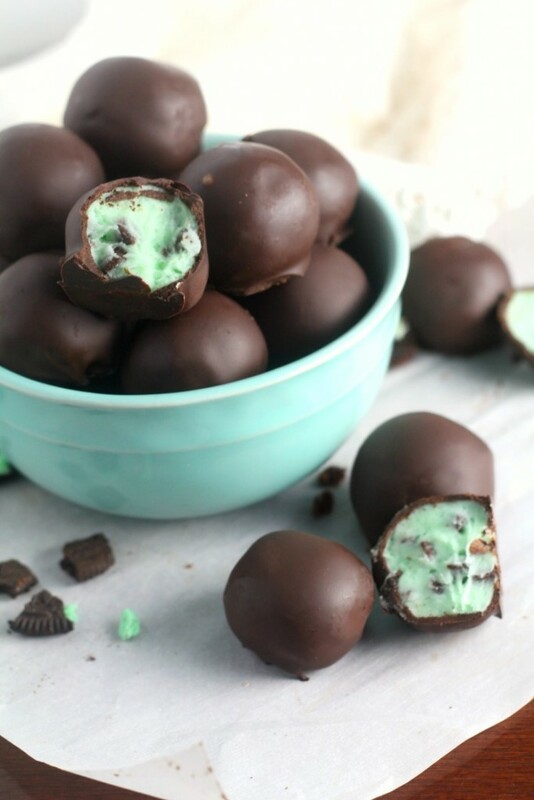 These Chocolate Chip Cookie Dough Truffles are a fun treat for the whole family to make. 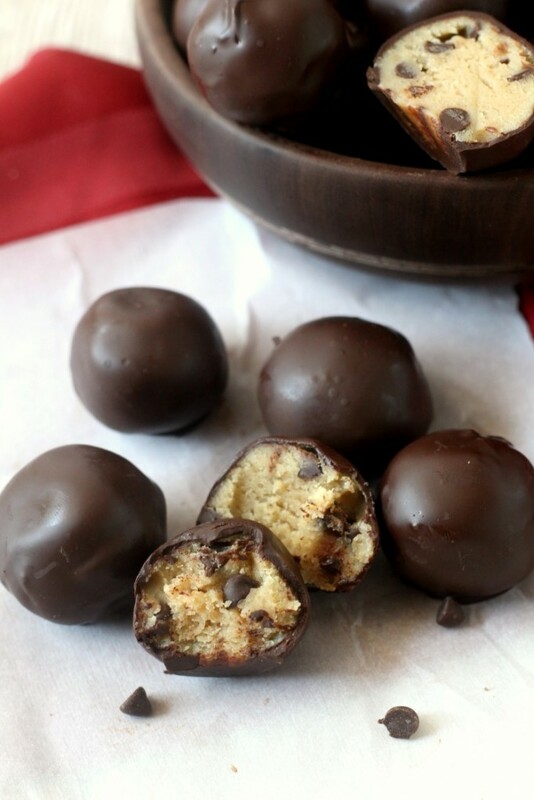 An egg free cookie dough rolled in a ball and dipped in chocolate. Do you let you kids help you in the kitchen? I’m starting to let Cameron help me when I cook. He loves to pull a chair over to the counter and I let him stir and dump ingredients into the bowl. It’s a good test of patience since it usually ends up with a mess of some kind, but he loves to be included. Skip the traditional fried version and make these baked apple cider donuts in a muffin tin at home. I haven’t met anyone yet who doesn’t like apple cider donuts. 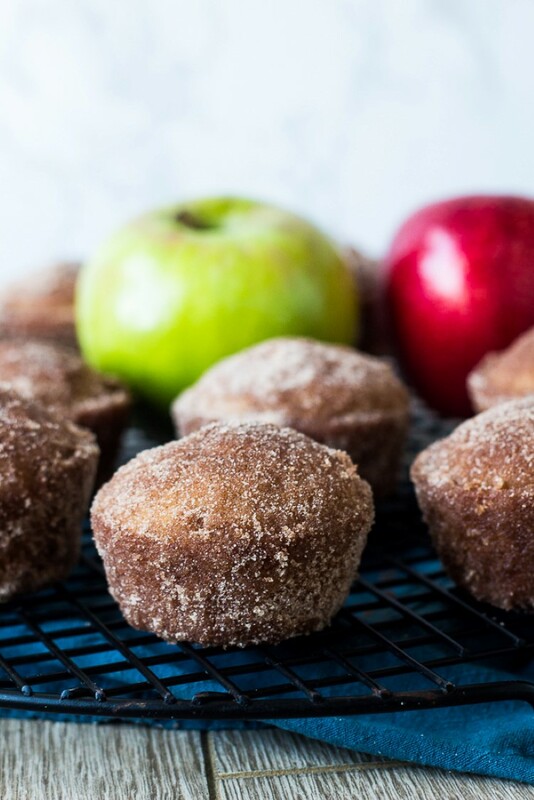 This recipe takes the traditional apple orchard apple cider donuts and turns them into a baked recipe in a muffin tin that can be made at home. 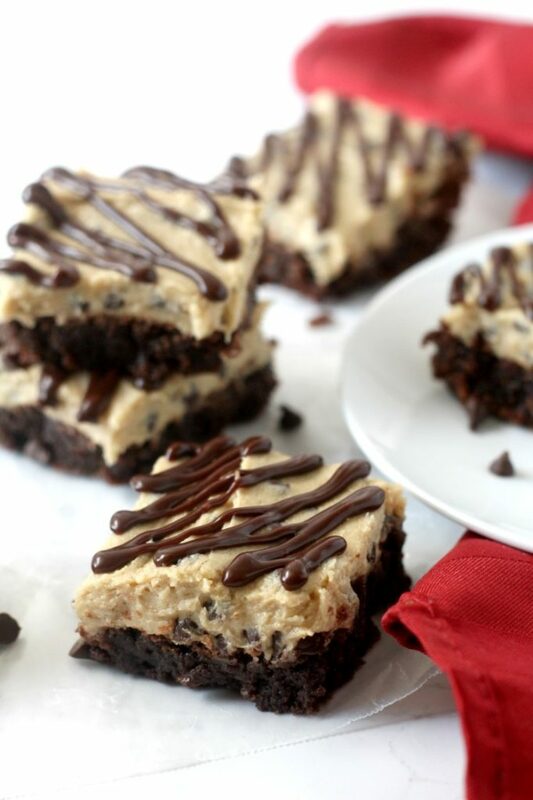 A rich fudgy brownie with a thick layer of eggless cookie dough and an extra layer of chocolate. 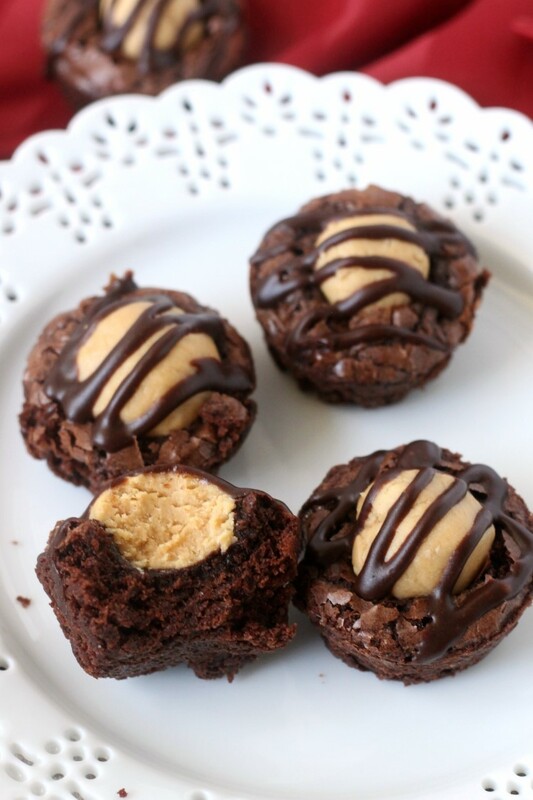 Just because everything is better with a extra chocolate. *This post was originally published in July 2014. 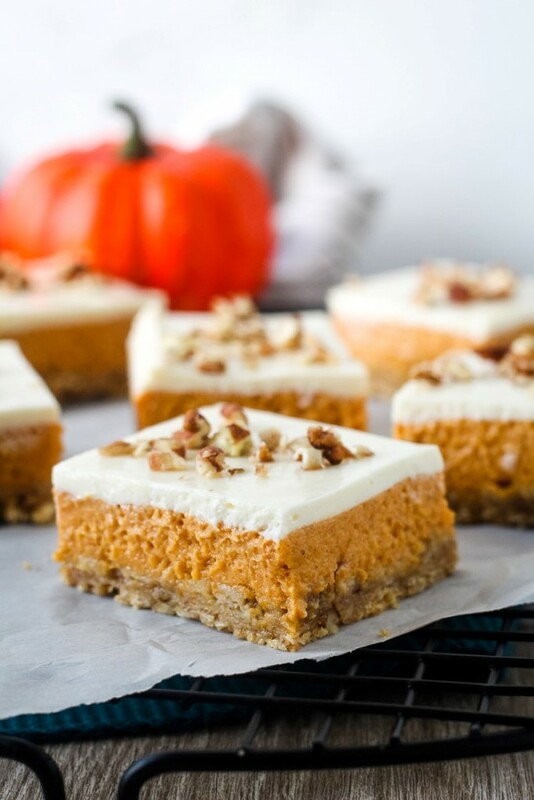 I’ve updated the pictures and tweaked the recipe. 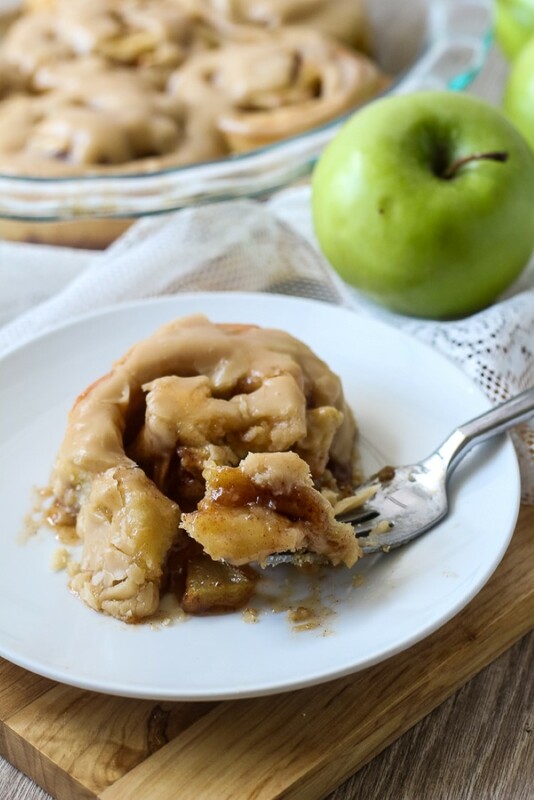 These caramel apple cinnamon rolls are perfect as a fall dessert or breakfast treat. 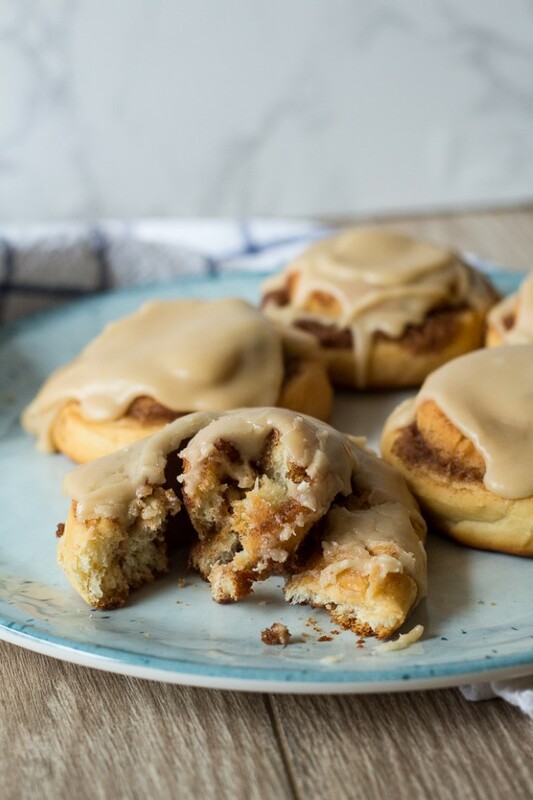 Classic cinnamon rolls get an upgrade with freshly diced apples and caramel frosting. You all know my family and I are huge fans of cinnamon rolls and every variation you can think of. So far this summer, I’ve posted brown butter peach cinnamon rolls and lemon blueberry sweet rolls. I didn’t think we could transition to fall without including an apple version in our collection. 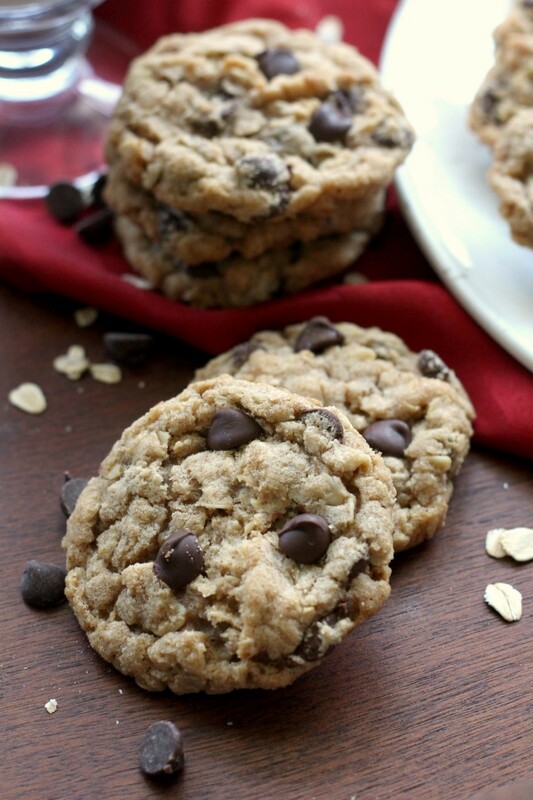 The best brown butter oatmeal cookie recipe on the internet and of course they have chocolate chips. Raise your hand if you think browned butter > than regular butter. I think browned butter makes just about everything that calls for regular butter better. You just have to plan ahead and go through the step of browning the butter. And for this brown butter chocolate chip cookie recipe, letting the butter cool back down to room temperature and solidify. 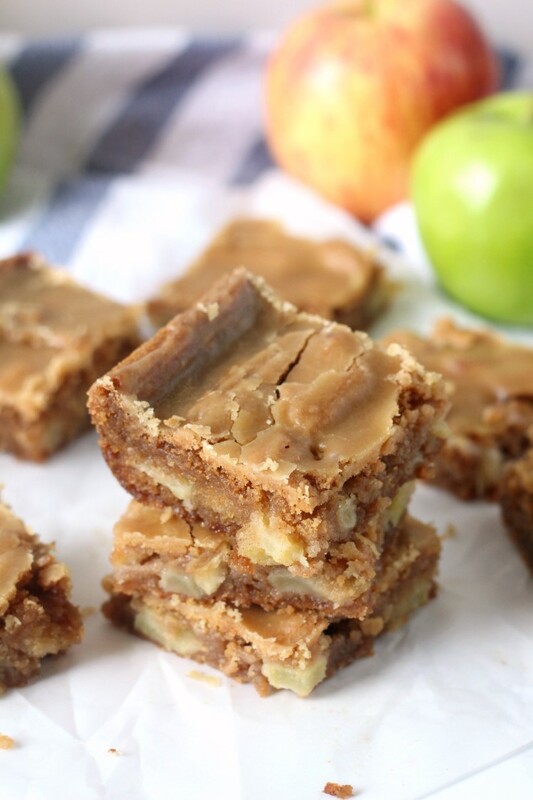 These easy Apple Blondies are packed full of delicious fall apple flavors in a soft, cinnamon blonde brownie. I’ve had to make these easy apple blondies at least three times in order to take pictures of them. 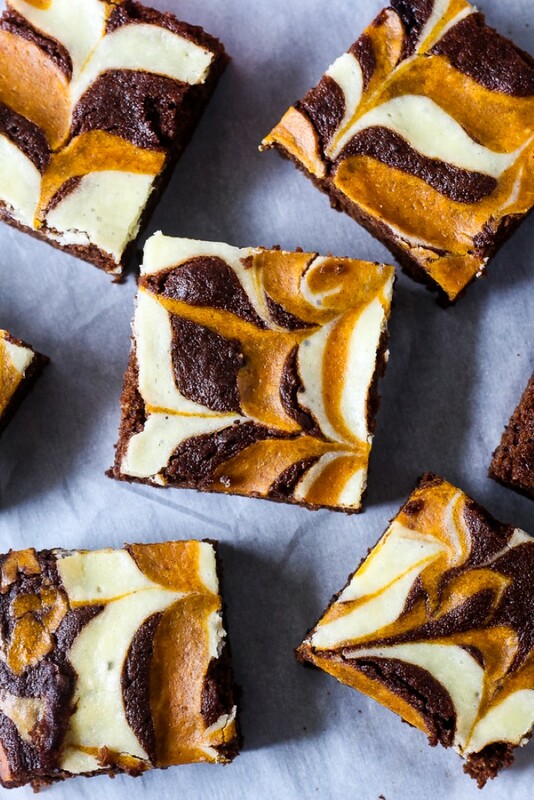 Each time I made them, they disappeared long before I could get their picture taken with no leftovers to be seen. So one lazy Saturday afternoon, I decided to make them again to get them photographed and on the blog. 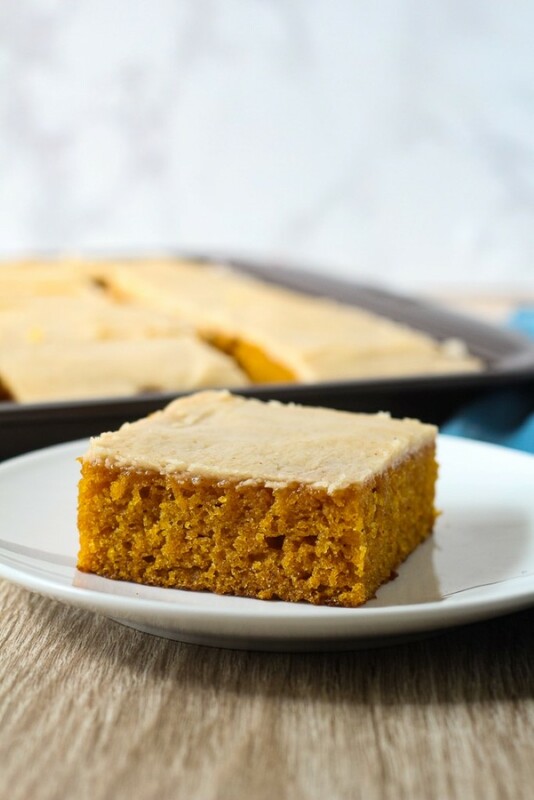 This recipe was originally published in November 2014, but I’ve updated the pictures and the recipe to include a brown sugar frosting. 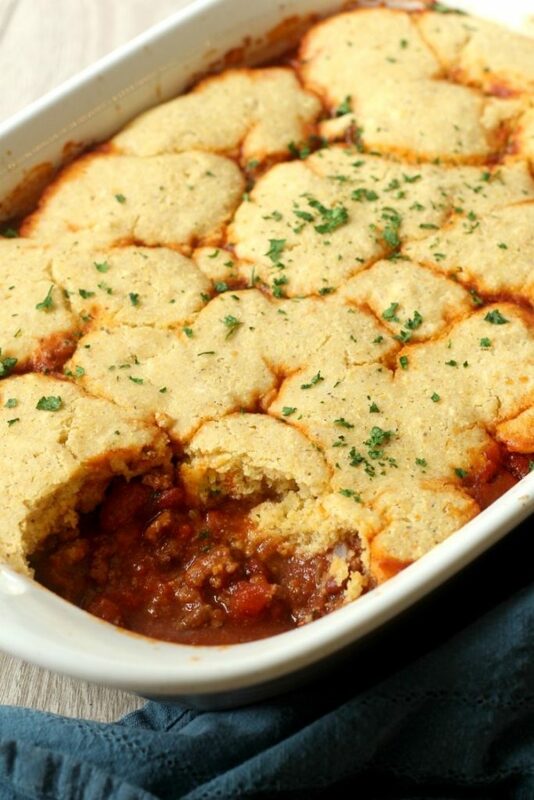 You can either use leftover chili to make this Chili Cornbread Casserole or you can quick fry up some ground beef and add beans and tomatoes to make this leftover chili cornbread casserole. It’s a warm and hearty meal. 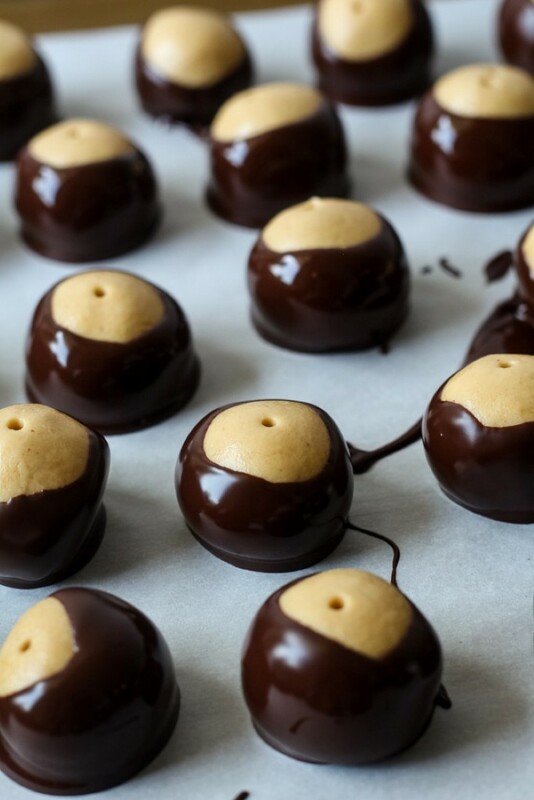 Buckeye Brownie Bites are buckeyes (aka peanut butter balls) pressed into warm brownie bites and drizzled with chocolate, a fun twist on a classic favorite. I spent the day cutting down thorn bushes and stuffing them into yard waste bags. I mentioned before how overgrown are fenced backyard was, like to the point we couldn’t see the fence. Slowly, we’ve been tackling it all a summer. A bush year a pile of weeds there. Grab a bag of apples on your next shopping trip because your gonna want to make this warm caramel apple dessert pizza topped with a thick layer of gooey apples, brown sugar streusel and drizzled with homemade caramel sauce. 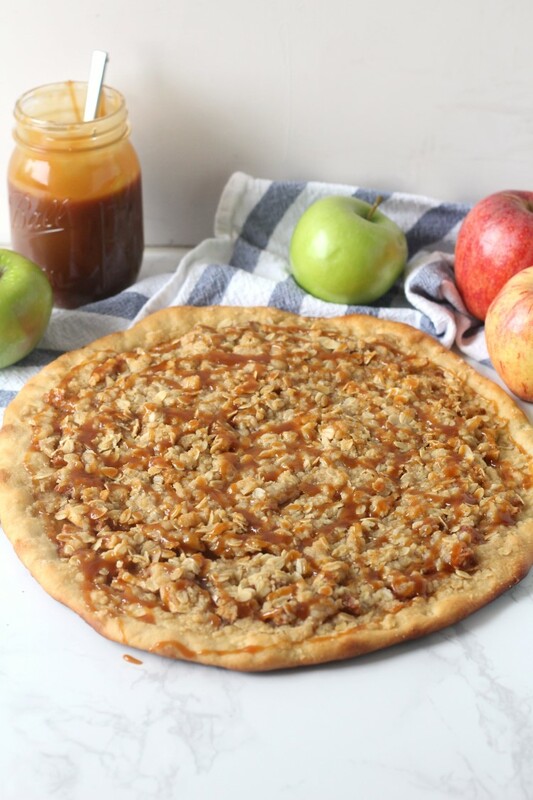 It’s very similar to the Pizza Hut Apple Dessert Pizza recipe with just an extra caramel drizzle. 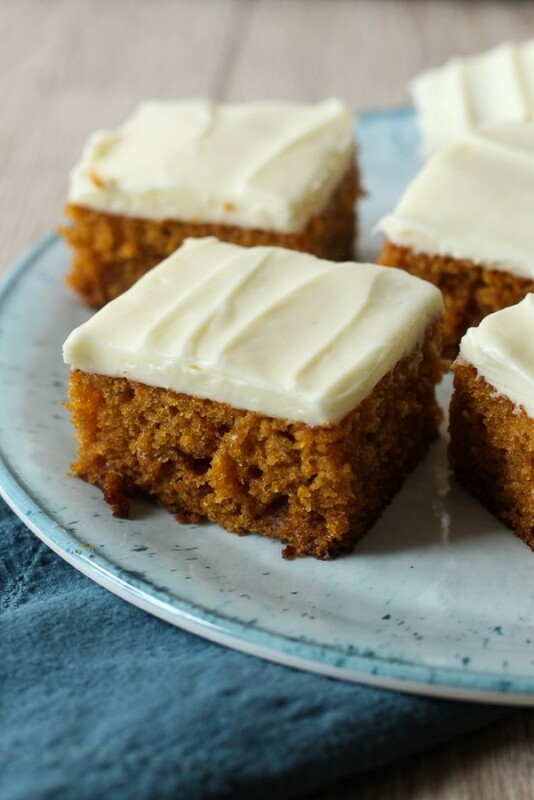 This recipe was originally published in September 2014. I’ve updated the images and post. The recipe is the same. 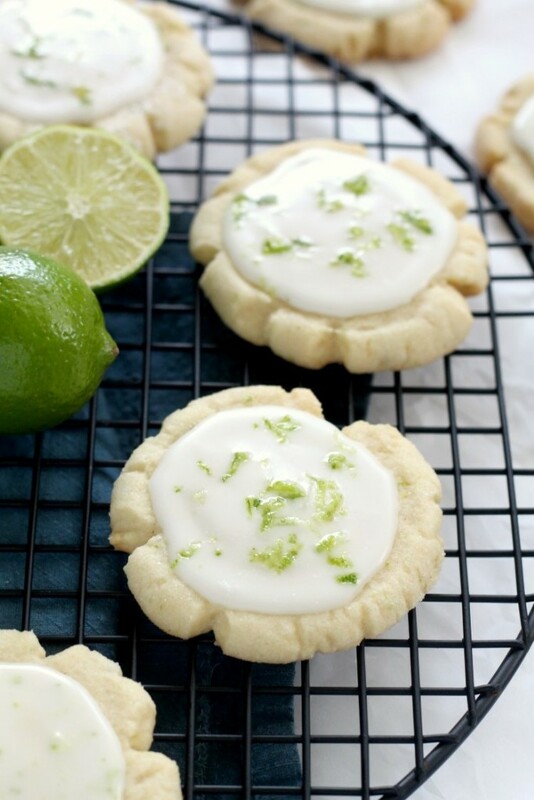 Coconut Lime Sugar Cookies are fun twist on a basic easy cookie recipe. 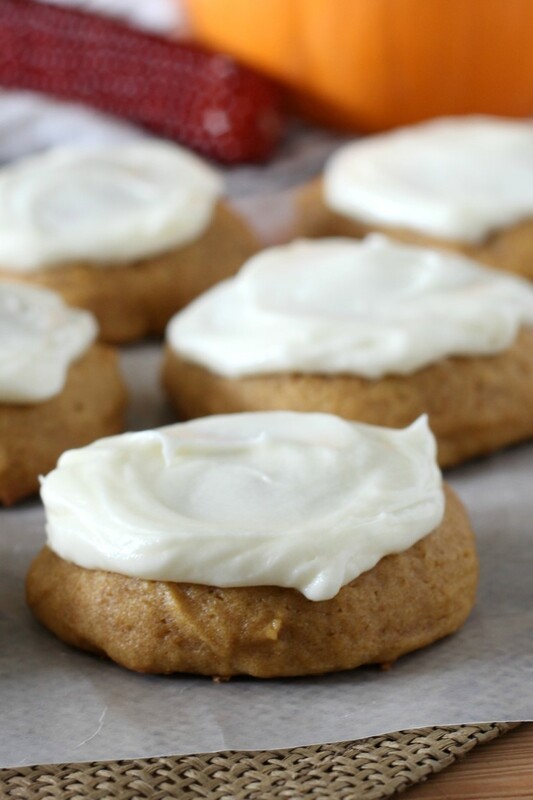 All you need is coconut oil and a lime to step up your sugar cookie game. What types of cookies are your go-tos? 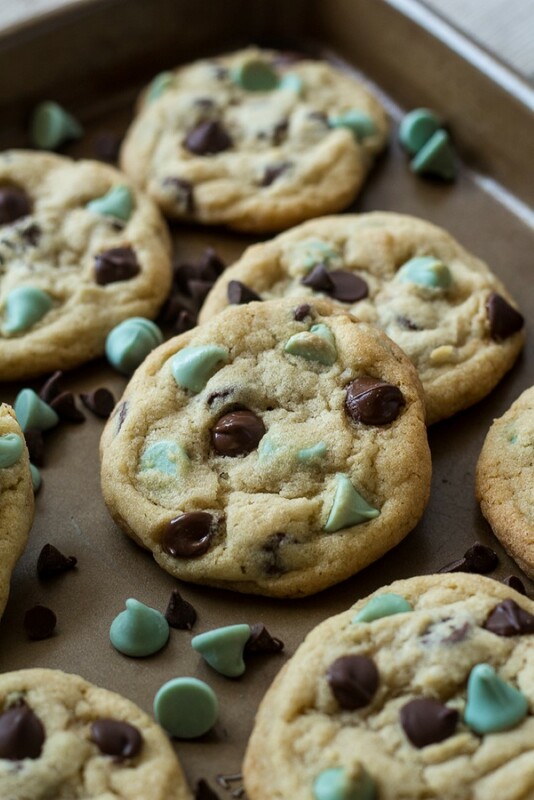 What recipe do you reach for when you need cookies to take to a friends house? Or what do you like to keep in the freezer to snack on throughout the week? Does anyone love frozen cookies as much as I do? 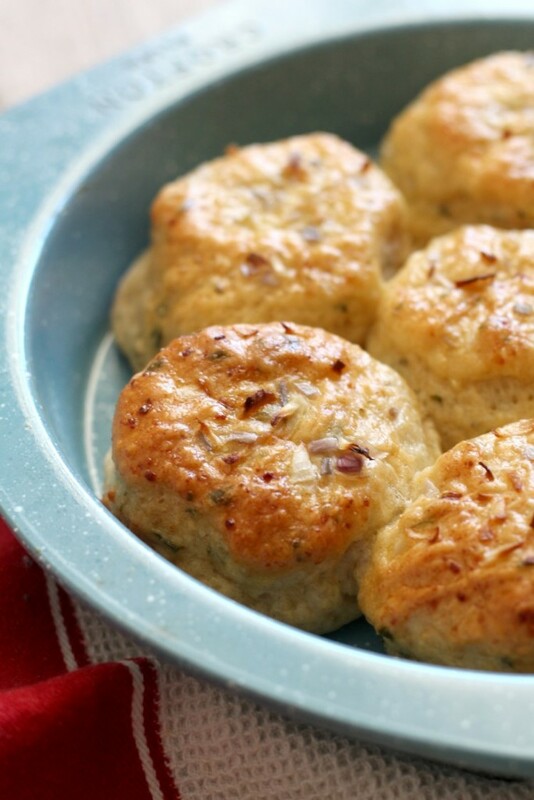 Garden Chive Rolls are a tender yeast roll flavored with fresh (or dried) garden herbs and best served with a generous amount of butter. 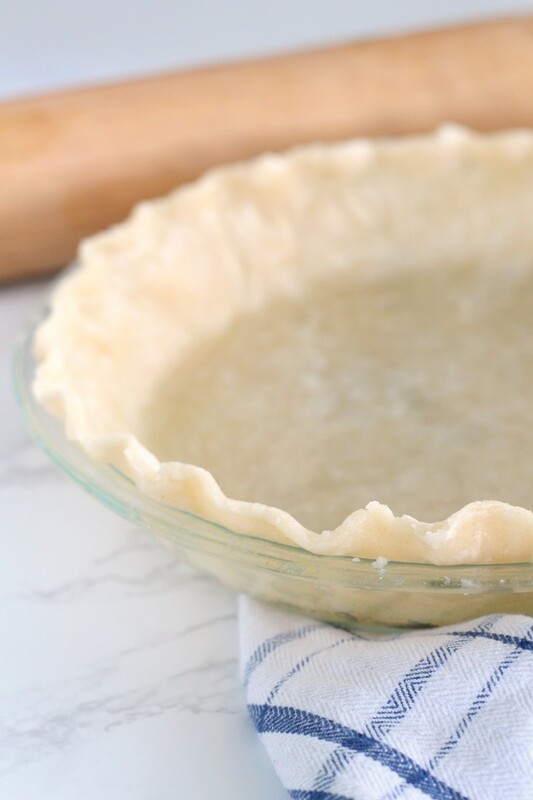 4 ingredients and 10 minutes is all you need for this cheater oil pie crust recipe. 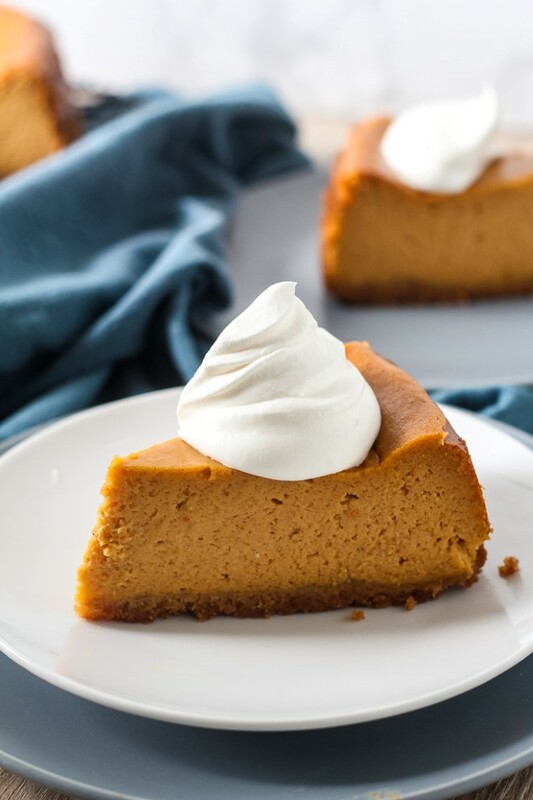 It’s tender and is great in a pinch when you don’t feel like messing with fussy pie dough. Raise your hand if you think making a real pie crust is a pain! That’s me too. 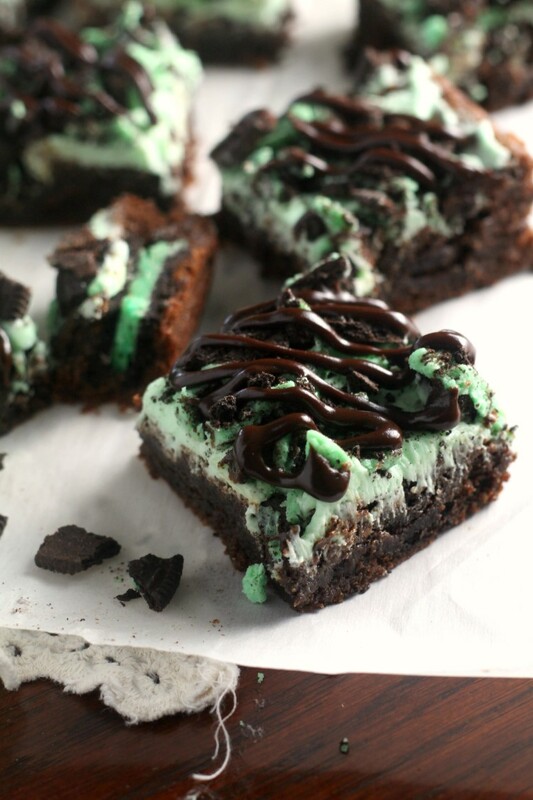 I’ll begrudgingly make one for special occasions or when I want to impress. It’s great when done well with all the flaky, tender layers, but personally, the filling of the pie is the best part anyway. 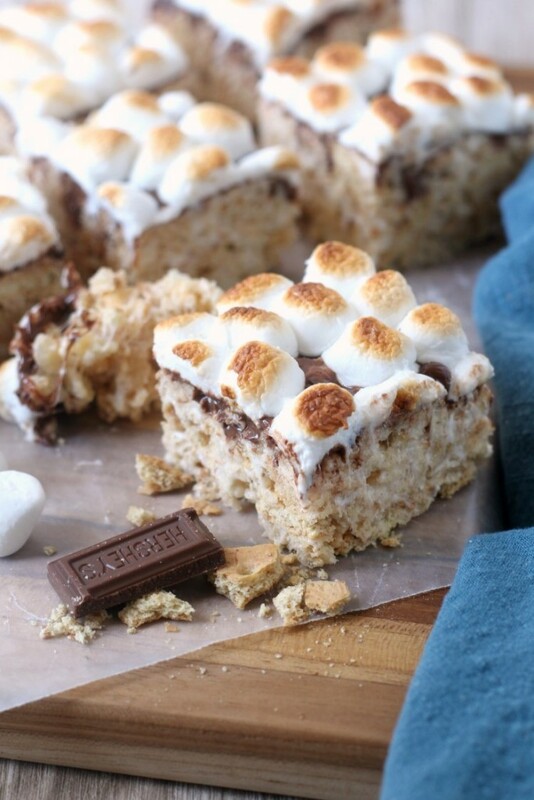 These S’mores Rice Krispie Treats are a fun summer treat for kids and adults alike. Crushed Graham Cracker are mixed with rice krispies and toasted marshmallows and topped with milk chocolate and more toasted marshmallows. I’m ready for summer to come back. As I’m writing this, we are on day four of grey, rainy, windy days and two more days are in the forecast. So I’m pulling out all the summer things I can in the house. We are playing with pool noodles and eating s’mores rice krispie treats.